Eager music and horseracing fans have been waiting for the announcement of this year’s Three Friday Nights at Goodwood Racecourse. DJ sets at the popular events this year will be from three big names in international music; MK, Gorgon City and Disciples. MK will perform a DJ set after racing on Friday, June 7, Gorgon City will take to the decks on the night of Friday, June 14, and Disciples will bring the party to an almighty crescendo on Friday, June 21. Visitors will be expecting a fantastic night of house anthems as MK takes to the stage on the first evening. US producer, remixer, DJ and Area 10 label boss, Marc Kinchen (MK) holds an impressive back-catalogue that includes over 500 titles bearing the stamp of his signature style. MK’s live mixes have covered them all, including Sam Smith, Pharrell, Rudimental and Ellie Goulding, to name a few. He has brought his unique sound to millions worldwide, and is best recognised for hits such as ‘Back & Forth’ and ‘17’ (which topped the Dance Singles chart at no.1). Best known for their platinum single ‘Ready For Your Love’, Gorgon City have established themselves as one of the most influential acts in the industry. Over the past five years, their unique blend of bass-driven house music and addictive vocals has led them to stellar success. The duo has collaborated with some of the top names in the industry, including the likes of Clean Bandit, Jess Glynn and Jennifer Hudson. Goodwood’s music crowd can expect an unmissable night of thumping tunes coming from the Parade Ring. Consistently gracing the charts since 2013 with their House-Techno anthems, Disciples have released some of the most unforgettable tunes including ‘On Their Mind’ and ‘They don’t know’. 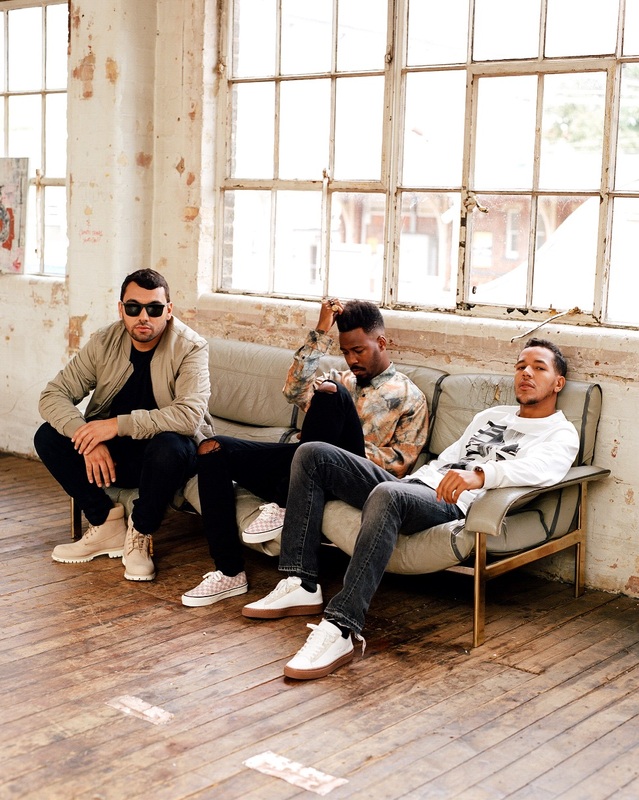 The South London trio peaked the chart at no.2 with world-renowned producer Calvin Harris for their single ‘How Deep Is Your Love’. On June 21, Goodwood Racecourse will experience first-hand some of the huge hits that have become a staple of the clubbing scene. After the last race has been run and the sun sets, the Parade Ring transforms into a laser-lit dancefloor and the atmosphere is ignited for three unforgettable nights. Adult tickets start from £35, with Juniors (13-17) starting from £26.25. Hospitality packages start from £102. Tickets are on sale now and can be purchased at: Goodwood.com or by calling 01243 755055.